It's Not Just LIFE, It's an ADVENTURE! A while ago I had the chance to go to a beautiful island named Pulau Biawak or Biawak Island. It is located 40 km north of the city of Indramayu, West Java, Indonesia. According to the locals, the island was originally named Rakit Island. The Dutch called it Bompyes. But around the year 1980s, it was changed again to Biawak Island for conservation and tourism purpose by the local government. And it was because the island itself is the habitat of a species of monitor lizards (Varanus Salvator) called Biawak by the locals. It is said that these reptiles had been there since the island was visited by people a looong time ago, for more than a century I believe. According to the Island caretaker, their numbers are estimated at the count of hundreds of tails. 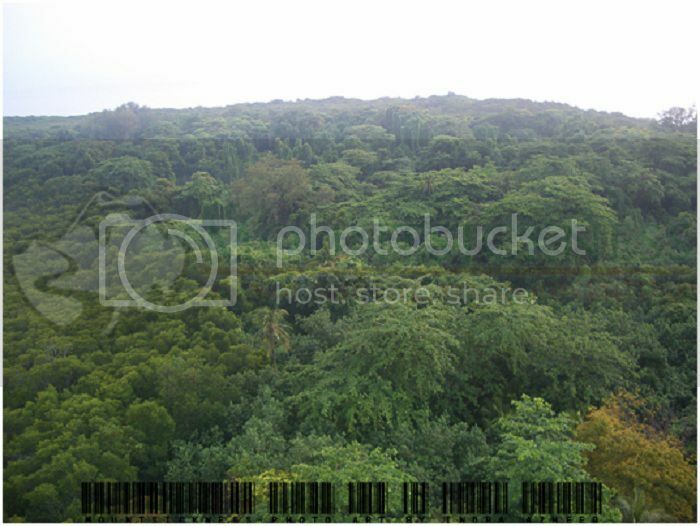 And with the Island covering approximately ​120 hectares, with almost 70% of it is still a dense forest. Rich with mangroves along the coast line, they live majestically in the swamps around the mangrove and dense forest surrounding the island. But you could easily spot some of these Biawak early in the morning scavenging along the coast line, and around noon they usually resting somewhere. They are very sensitive to the smell of freshly caught fish. Some of them would come out of their hideout and try to grab a fish or two from you. They just gulp it down their throat and they were never satisfied until all of the fishes are in their stomach. As you may already know, these lizards are a capable swimmer. But even for a capable swimmer, a 40 km radius from any nearby islands or the mainland is impossible to reach. So after so many years, they have taken the top of the food chain in the Island, and thus they have become the sole survivor and residents of the Biawak Island. Welcome to The Lost World: Biawak Island! 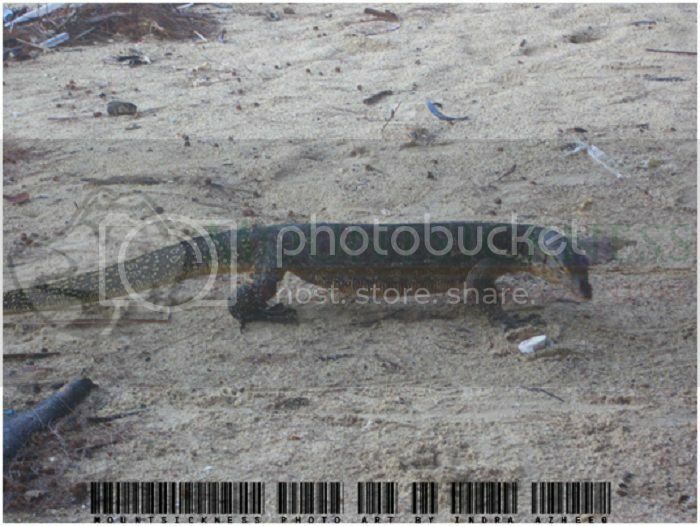 It was indeed a lost world because to get to Biawak Island you need about four hours from Indramayu City. And the way to travel there is only by small fisherman’s boat. You could hire them, usually visitors had to spend around $70 USD to $90 USD for a fishing boat with a capacity of about ten people. 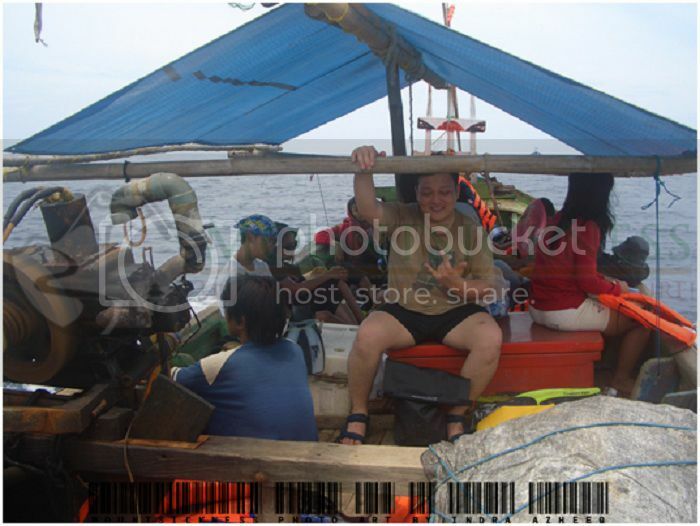 So if you share the expenses with 10 persons, you only need to pay around $10 USD just for the boats. No docks can be reach by visitors at high tide and there are no special vacation homes that can be rented by tourists, only caretaker’s house, the lighthouse, and some modest hut. It would be best to take a tent with you just in case you need to spend the night with some Biawak. The water is greenish clear, white sand, and the reefs are still “virgin” and colorful, with so many species of fishes. There are also many kinds of birds that came and go to the island, including The Cattle Egret (Bubulcus Ibis), The Great Billed heron (Ardea Sumatrana), and Cerulean Kingfisher (Alcedo coerulescens). The Island is also a haven for hundreds of species of marine life with the beautiful shapes and colors. The visibility is about 3-4 meters, and if you try scuba diving into the deeper reef you could find so many types of fishes, including Yellowtail butterflyfish (Chaetodon xanthurus), Zebra lionfish (Dendrochirus zebra), Clown fish, small Barracudas, and a type of Moray eel (probably Gymnothorax punctatus) inside, lying in between the reefs waiting for small fish to prey. 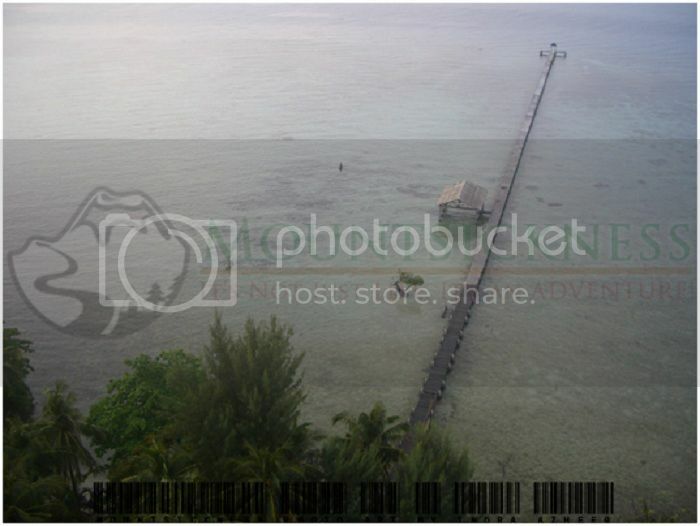 Another prominent feature of Biawak Island would be the lighthouse tower. the Dutch build the lighthouse in order to navigate ships across the narrow channel. The Lighthouse towering about 65 meters above sea level was built by ZM Willem in 1872. And if you have been to Anyer coast line or Bangka-Belitung you could right away spot the same lighthouse tower, because they were build around the same time. For electricity, the island have a small generator to supply electricity to the lighthouse and lighting for the caretaker house and appliances. Inside the tower, a cylindrical, there is a ladder rung play with a whole amounted to 240. It took courage to climb those stairs. However, if successfully overcome fear in you, on top of the tower you will find mangrove forests and sea views are stunning. Rebound, When Love as Sweet as Cake only on WAKUWAKU JAPAN! Copyright 2017, Mountsickness. All rights Reserved.